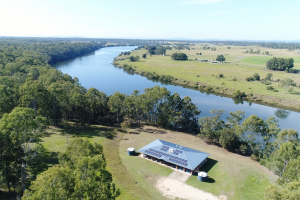 A quality home overlooking a quality stretch of the Clarence River - Valley lifestyle doesn’t get any more private or exclusive than that enjoyed in this executive brick home. 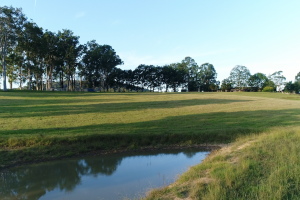 Invest in some premium Orara riverfront with this immaculate 174 alluvial acres at Kremnos. 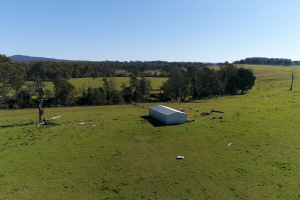 Situated ideally between Coffs Harbour and Grafton, the property has the lifestyle benefits to match its productive pastures. Versatile small acerage on the edge of Grafton! 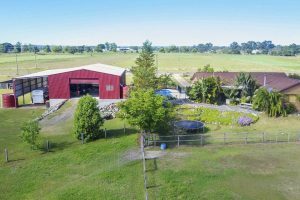 Featuring a four bedroom brick and tile residence, a huge shedding footprint and premium horse training facilities - this property will tick all the boxes for the horsey family. Grow your cattle enterprise or start a new venture on this hidden gem of grazing land situated within minutes of Lawrence. 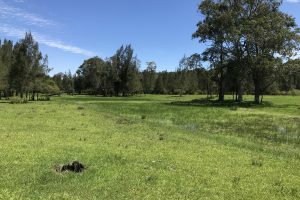 Consisting of 339 acres of fertile and well-drained soils, the altitude and aspect of this block make it a great investment opportunity for anyone serious about harvesting high-yielding blueberry crops.